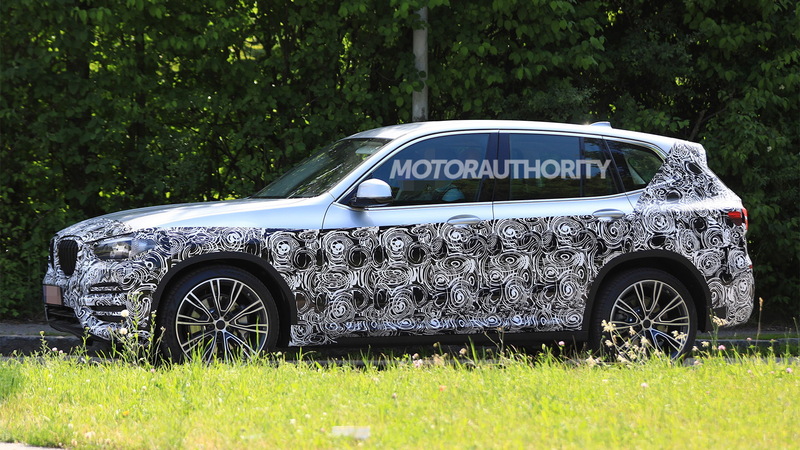 BMW’s next-generation X3 has been spotted testing once again. The current X3 is one of the strongest in the segment, offering snappy performance, a nice interior, good features and reasonable value for money. 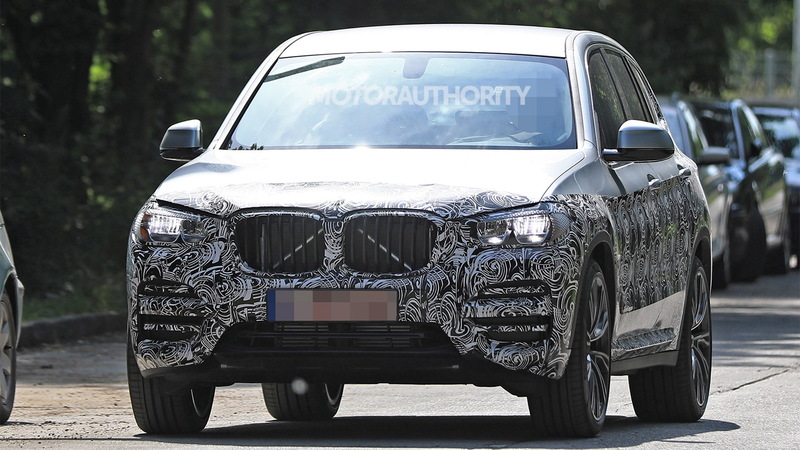 Due for a reveal on June 26, most likely making it a 2018 model, the new X3 will add technology, grow lighter, and likely offer more interior space. 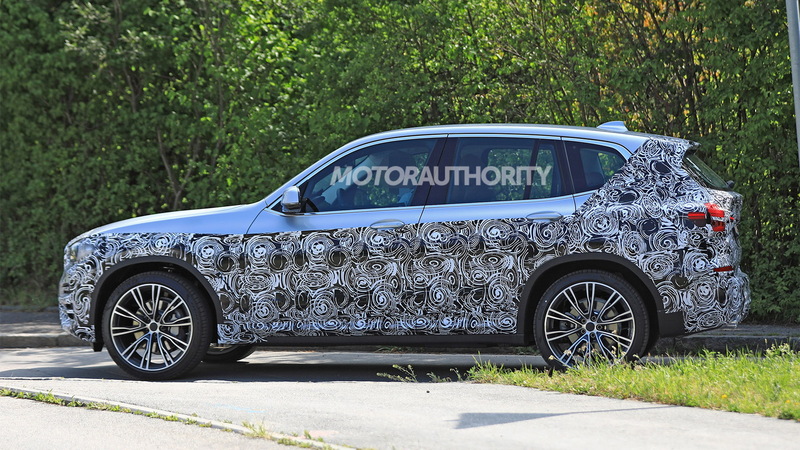 2018 BMW X3 spy video from Motor Authority on Vimeo. That increase in space is likely to come from more efficient engineering and lighter-weight materials, brought about by the adoption of the CLAR modular platform that debuted in the 2016 7-Series. The SUV version of the platform makes its debut in the new X3 and will also appear in a new X5 and a new X7. Under the hood of the new X3, the engines are likely to be shared with the latest 3-Series, which means the vehicle will offer BMW's latest 3.0-liter inline-6, as well as an inline-4 unit and plug-in hybrid option. Towards the end of the decade, BMW will add a battery-powered electric X3 to its lineup. And yes there will be some performance variants too. 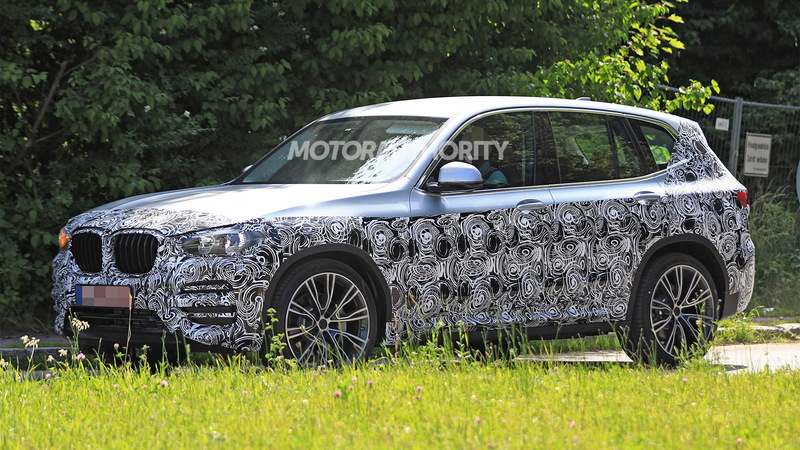 We can look forward to both an X3 M40i and X3 M, the latter of which has been spied in prototype form. It will come with wider, more aggressive body treatment and most likely some parts from the current 425-horsepower M3/M4 line stuffed under the skin—in other words, one very fun crossover SUV. 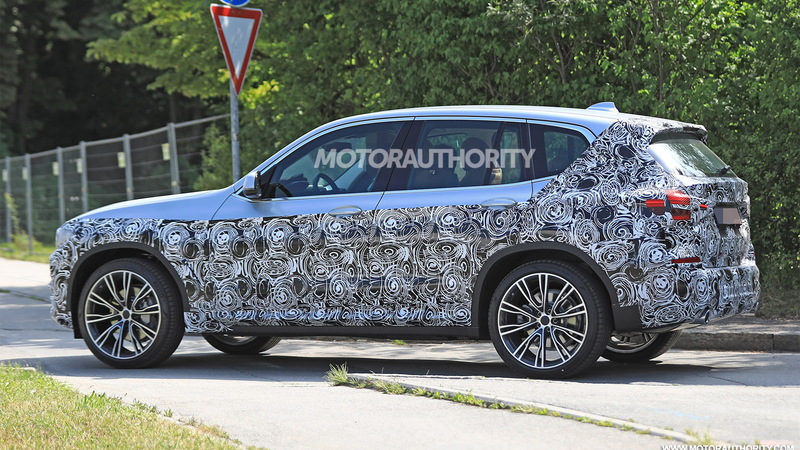 And, we'll also see a new generation of the related X4 model. Stay tuned for the full reveal of BMW's new X3 on June 26.